For Stan’s Chief Content Officer Nick Forward establishing an Australian SVOD service against the might of Netflix has centred around technology and content. The Nine-Fairfax platform has been building a slate of first-run international titles (Transparent, Sherlock, UnREAL, Better Call Saul, Mozart in the Jungle) and original Australian content (notably Wolf Creek and No Activity). 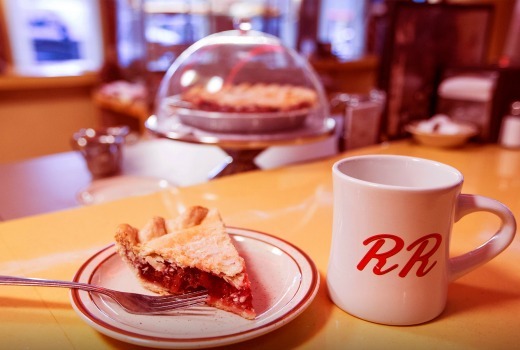 Last year it swooped upon Showtime which, amongst other titles, will serve up Twin Peaks in 2017. “We were very singularly-focussed as we built this service and catalogue. For me having a rock solid technology with a good interface, and solid streaming (was important). Everything just works, and that was critical for us,” Forward says. “From a content point of view, it’s about how you differentiate yourself, the Showtime deal epitomised that Stan is the home of the best shows from Showtime, AMC, BBC. We’ve handpicked premium scripted shows from all over the world. 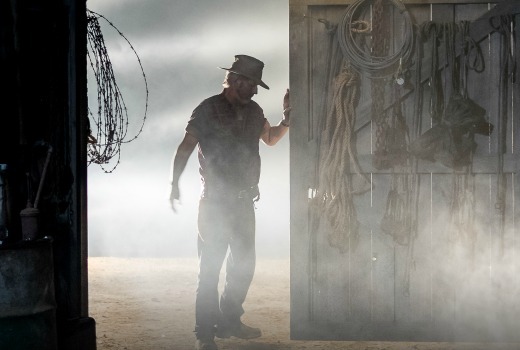 Director Greg McLean returns for Wolf Creek‘s second season along with star John Jarratt. 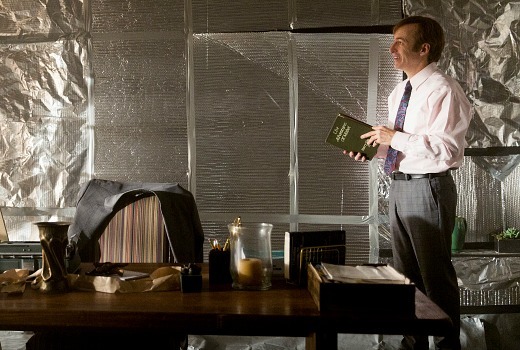 “The first season on almost every metric you can imagine performed spectacularly for us. It was our best-ever day and launch week. “When you look at an SVOD service you need to look at a bunch of things other than just Overnights. It’s about what it does for the brand,” he continues. “Wolf Creek, and No Activity, had really strong recall as being a Stan show, in a way that acquisitions aren’t necessarily. “Creatively it was a success too. Quite deliberately we looked to take this kind of mythology that Greg had created and very much turn it on its head. Lucy Fry won’t return as the show tackles new characters and adopts an anthology approach. “The concept has come from Greg and we’re really pleased with the direction it’s heading. I can’t say too much but we want to explore Mick in a way the film and the series didn’t allow. “It won’t be our scripted content this year. We have a couple of other things in the pipeline,” he says confirming another drama and comedy are coming. 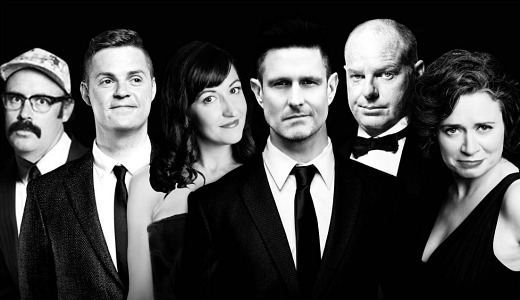 Six “One Night Stan” comedy specials will feature Wil Anderson, Tom Ballard, Tom Gleeson, Judith Lucy, Celia Pacquola and Sam Simmons. “What we wanted to do was capture these shows from beginning to end, in a kind of unedited session. Having it at a venue like the Comedy Theatre, which is a great historic venue with a live audience, they feel like premium concert films,” Forward explains. Forward admits he has only seen a few minutes of the revived Twin Peaks, and is sworn to secrecy. It lanches on May 22nd with 4 episodes. “Unfortunately we are, in some respects, as in the dark as everyone else. But that’s part of the mystique. It’s wonderful in this day and age to have something so protected by the creator, and it’s rare that they are given this kind of control,” he continues. 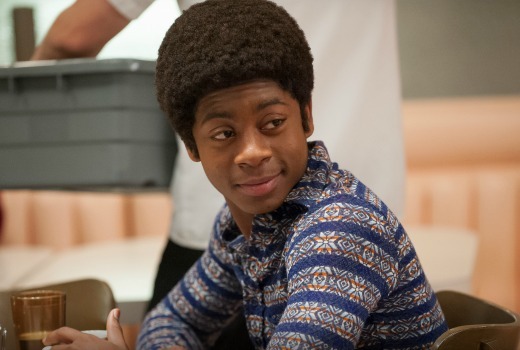 June sees new drama I’m Dying Up Here, executive produced by Jim Carrey, exploring L.A.’s ‘70s stand-up comedy scene. “More often than not (comedy) comes from a very dark place, and this really gets to the heart of that,” he observes. Imposters debuted last week along with the return of Billions starring Damian Lewis and Paul Giamatti. “There are two flawless performances but it’s the women who add the ambiguity that gives it depth and makes it really interesting. So the season picks up, as you would expect following the climax of the first season,” he says. 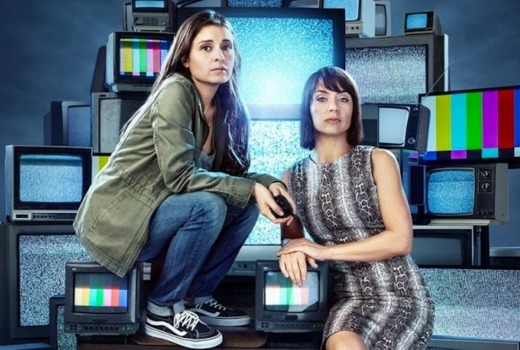 Better Call Saul is due in April, while there are now seasons for Transparent, The Girlfriend Experience, iZombie, Mozart in the Jungle, UnREAL,Younger, Ash vs Evil Dead, Power, The Last Ship, Underground, Good Behavior and Angie Tribeca. Excitingly, several titles will be available in Ultra High 4K Definition, from April thanks to an app update on 2015 and 2016 model Samsung and LG TVs, as well as PS4 Pro. “4K with HDR is spectacular. It’s like looking through a window, and some of the shows we’ve got are some of the best premium shows out there,” Forward boasts. Next month much of Stan’s library will also be available in offline downloads on both iOS and Android devices. “Whether it’s on flights, on the bus, going on holidays, it really changes the way you use our services,” he explains. Regular Show‘s final season begins in March with Adventure Time, Powerpuff Girls and Steven Universe part of Stan as an SVOD deal with Cartoon Network. “We will have whole seasons of a number of key franchises as SVOD exclusives. It’s an exciting partnership. We love those guys and the channel has been performing spectacularly well. Forward says more No Activity is still under discussion while drama series Enemies of the State, about High Court Judge Lionel Murphy, is still in development. But with big US brands dropping across the year, and more of Wolf Creek coming, 2017 looks like continuing Stan’s push as a formidable local SVOD service. “It’s such a strong year with literally 2 or 3 weeks between big tentpole shows,” says Forward.